A couple weeks ago we started this news show for our YouTube channel called, “The News With J”. We have two episodes up on our YouTube channel and we were working on our third episode before our weekend got busy and J came down with a cough. So, instead of having a video, we thought it would be good to still get the news out in the form of a post! So here is the transcript of what would have been The News with J for the weekend of February 23rd, 2018. “Hello, this is the news with J and I am your host J. I’d like to thank our sponsors at Watchtower Cafe for all their support. Get your geek on while you get your drink on at 1588 South State Street in Salt Lake City. Now, let’s get to the news. In TV news, last week was the amazingly emotional mid-season premiere of Star Wars Rebels. There are only four more episodes until the end and I can’t wait!! If you have a cable subscription you can catch up by signing into the DisneyNOW app. 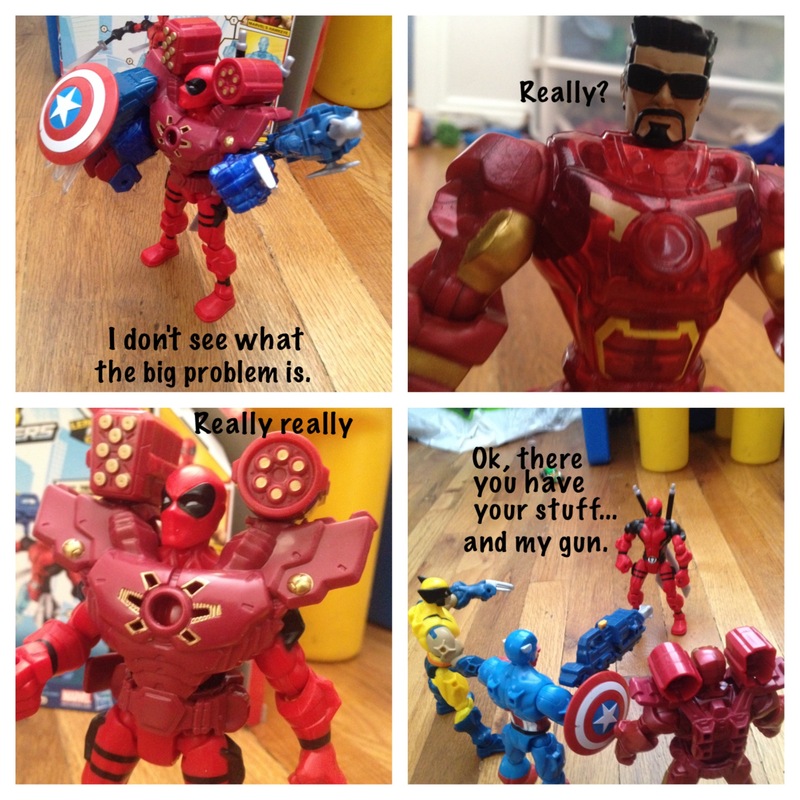 The next episodes will air Monday at 7:00 and 7:30 pm on Disney XD. Also in TV news, Andi Mack was renewed for a third season! I’ve been watching Andi Mack with my mommy and daddy and it has become one of our favorite shows to watch together. Andi Mack is another show that you can catch up on using the DisneyNOW app!! In movie news, Black Panther has been wowing critics and audiences alike brining in close to $400 million since it opened on February 16th! If you haven’t seen it yet, I only have one question. WHAT ARE YOU WAITING FOR? Click here to get your tickets today! In other movie news, Disney/Pixar’s Coco will be a available on Blu-ray and DVD on Tuesday. We will be heading to our local Target to grab our copy first thing in the morning! Here is our weekly list of books for young readers that will be hitting comic book store shelves on Wednesday!! 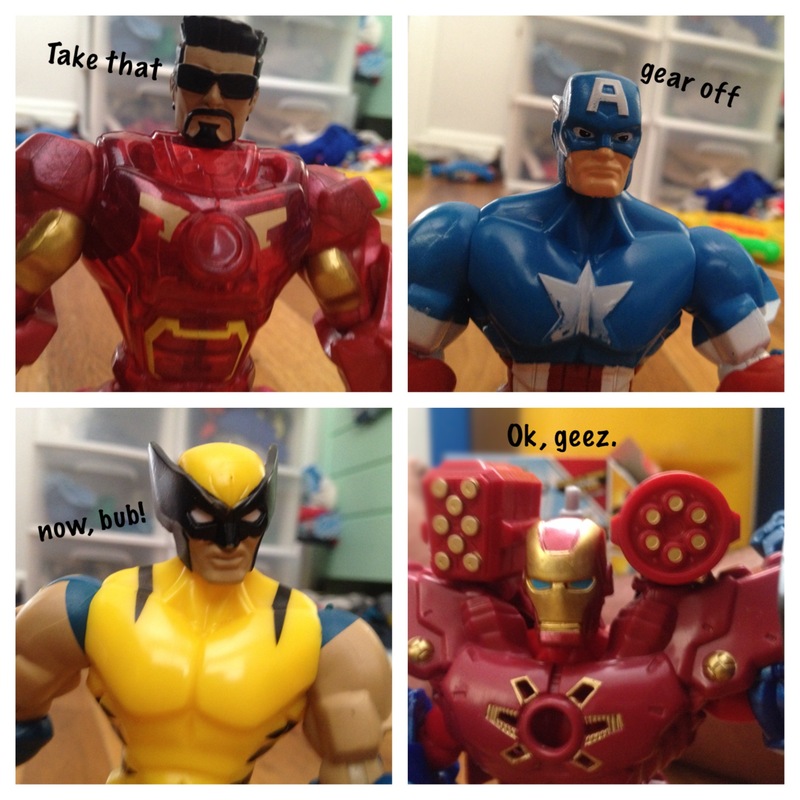 In toy news, last week was the American International Toy Fair in New York City and I wanted to share some of my favorite toys that my daddy showed me on Twitter. 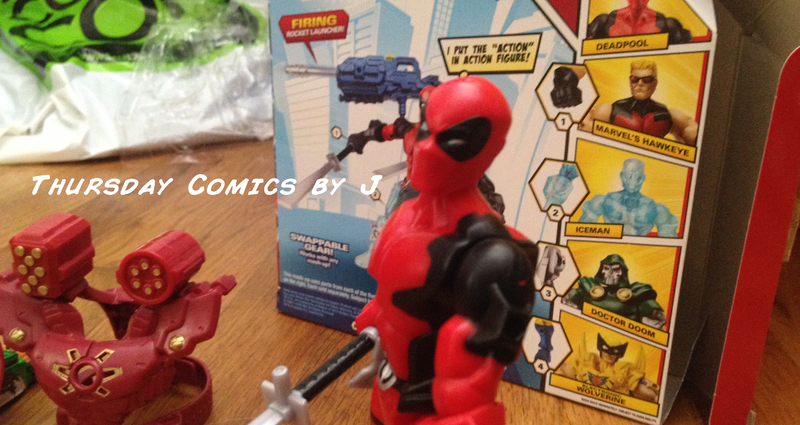 I want to thank Star Wars Junk, “Agent M” Ryan Penagos, LEGO, Hasbro, KidsToyPicks, Jakks Pacific, and Entertainment Weekly for sharing the pictures of these amazing toys. So there you have it. This is what this last week’s episode of “The News with J” was supposed to be. I know it’s not the same as watching a six year old deliver the news, but he should be back in action this Saturday morning! We hope you will tune into our YouTube channel to see all the fun J has with his news show! 10/09/14 aka the Finale…for now. Sorry this one is two weeks late. I recently started rebooting J’s Rocket Raccoon cosplay. Enjoy! 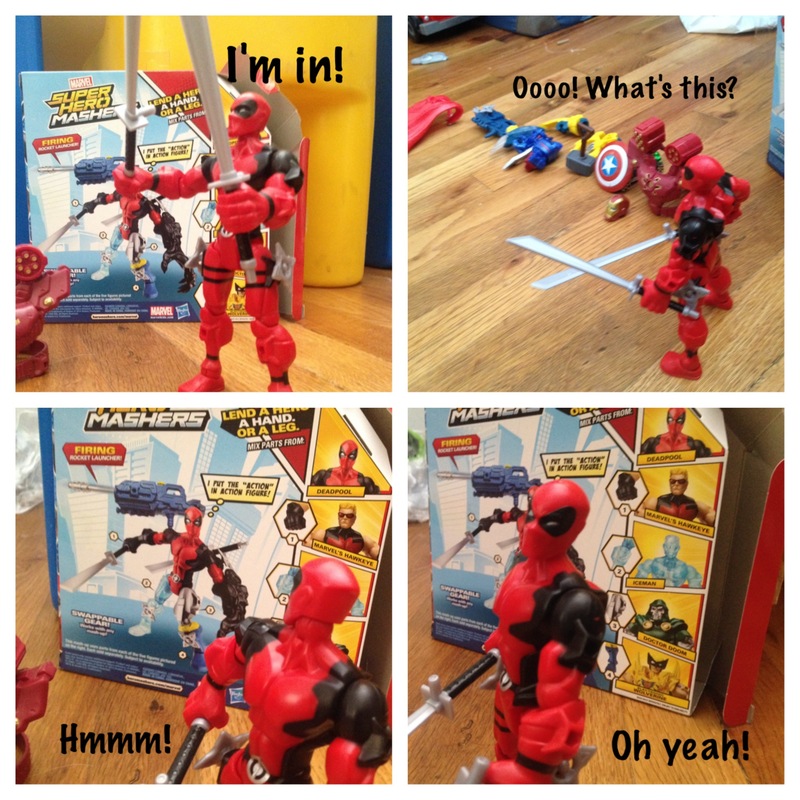 Deadpool has just broken into Avengers Tower. What will happen next? A new weekly feature is coming to the blog. 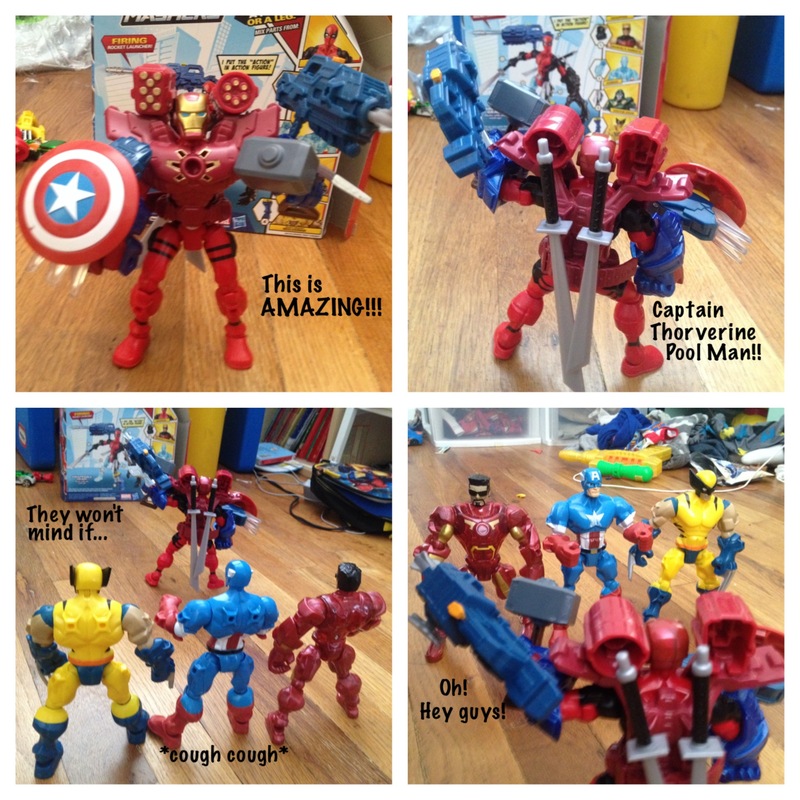 Last week J asked me to take pictures of his Hasbro Marvel Super Hero Mashers. 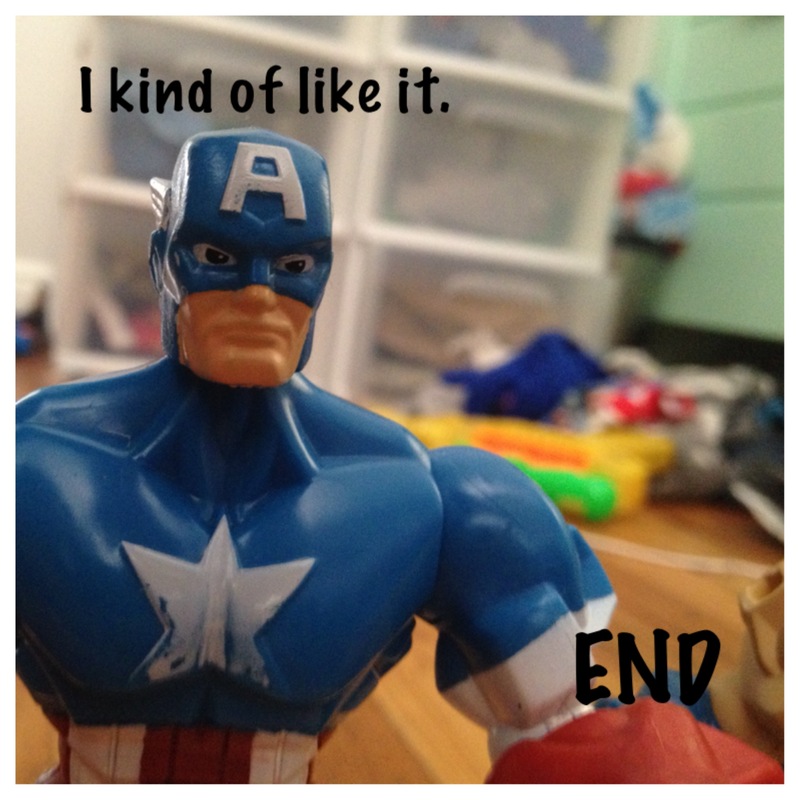 He would stage the toy, tell me to take a picture, and then tell me what the character was saying. 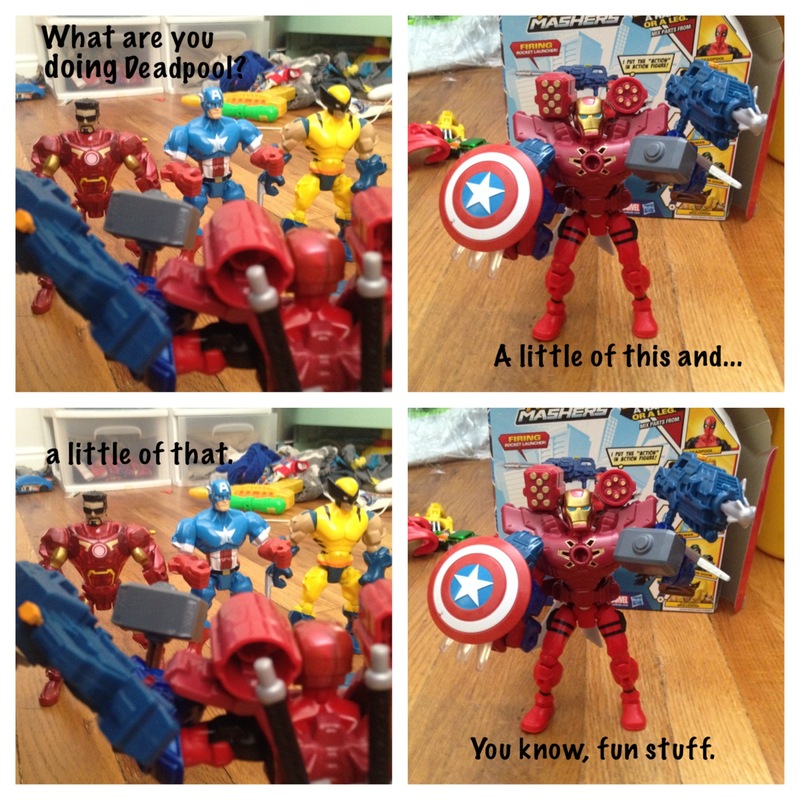 This feature is not sponsored by Hasbro or Marvel (although I wish it was 😉 ), this feature is just J having some fun with his toys. I hope you enjoy this new feature.